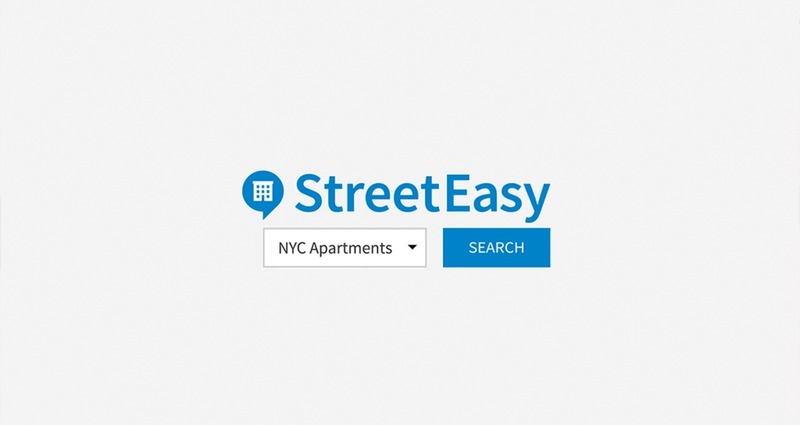 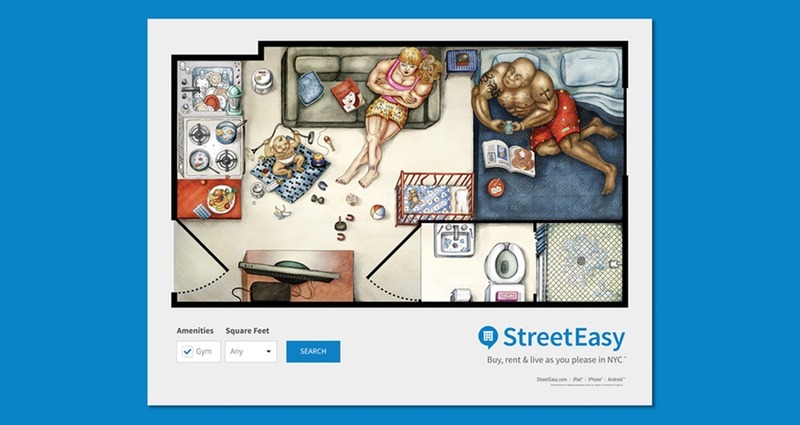 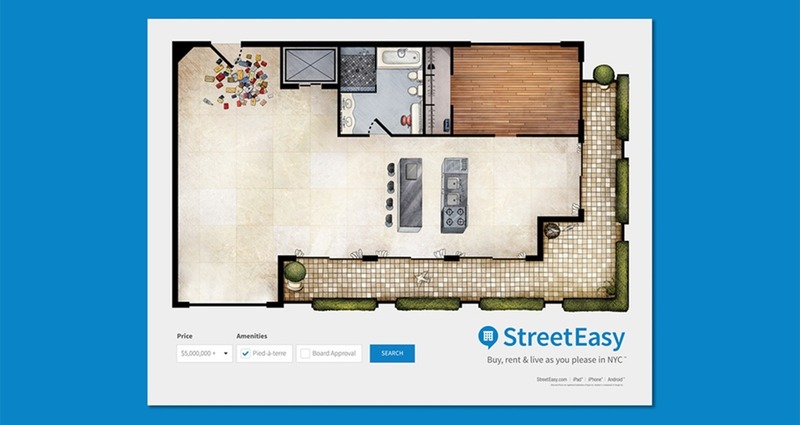 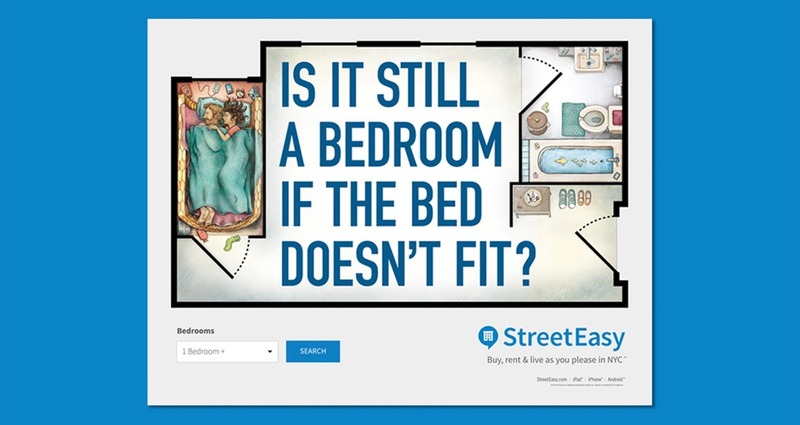 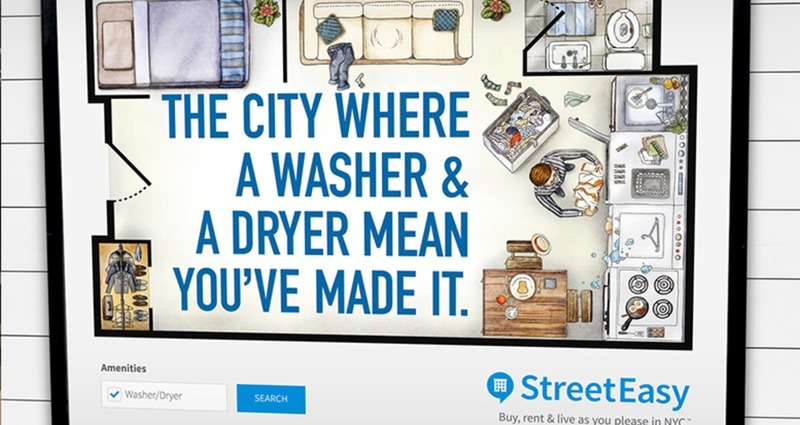 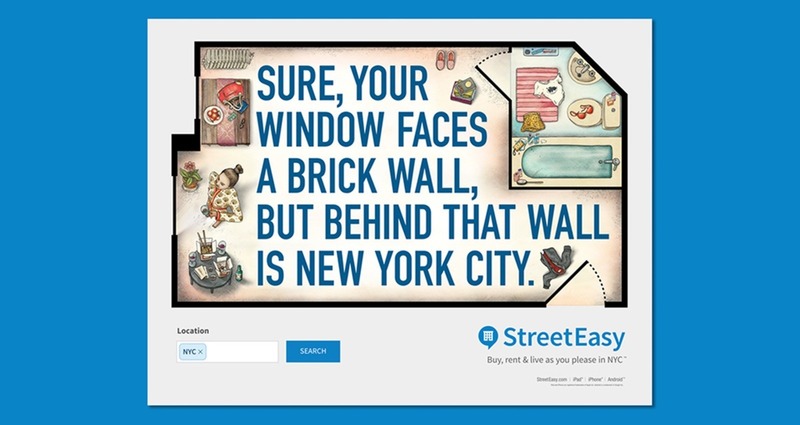 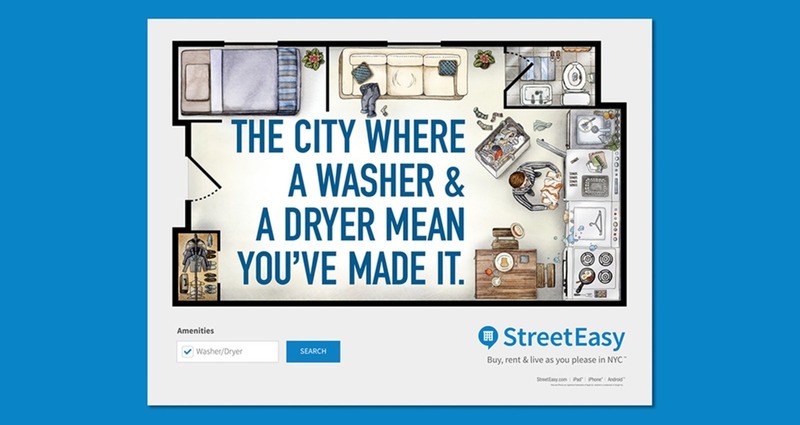 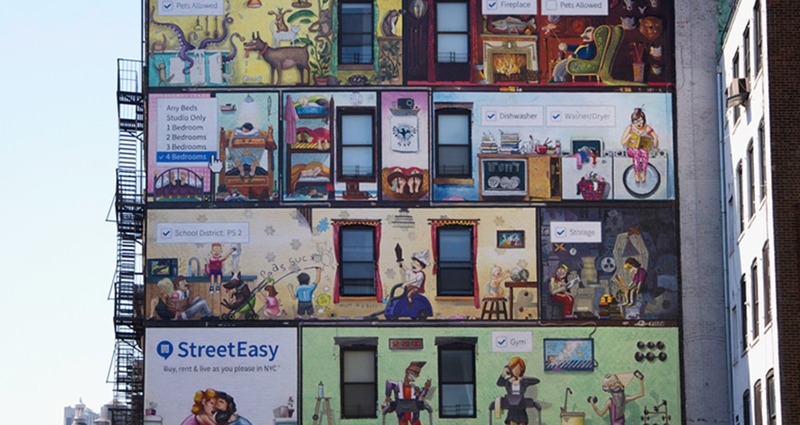 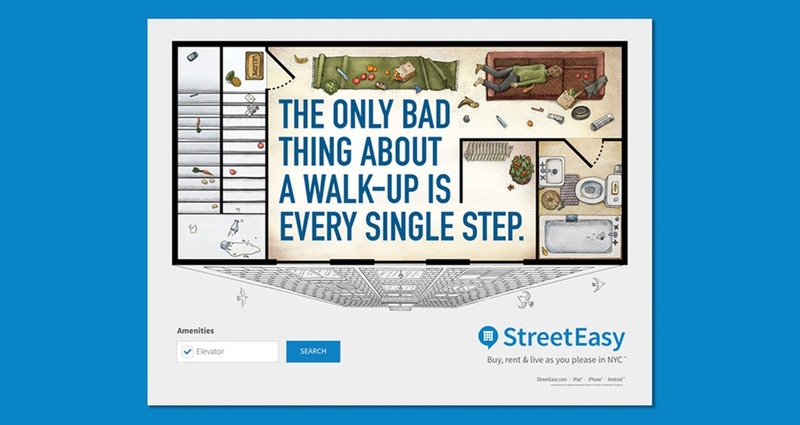 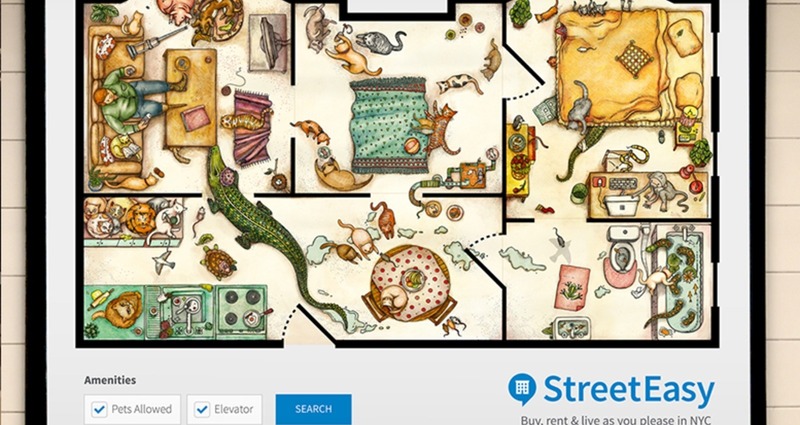 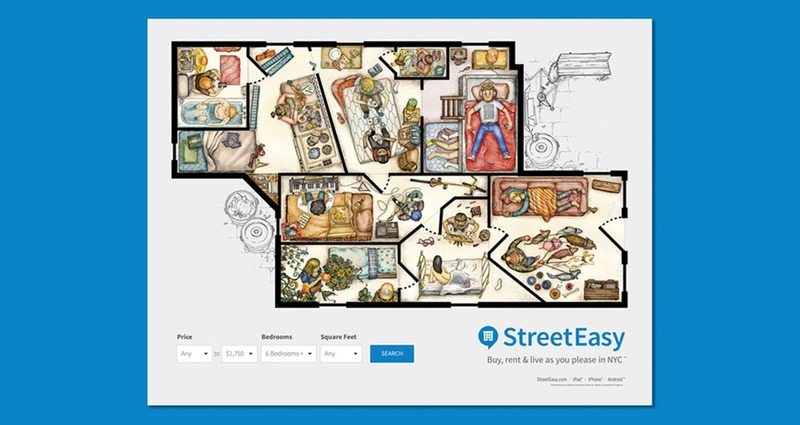 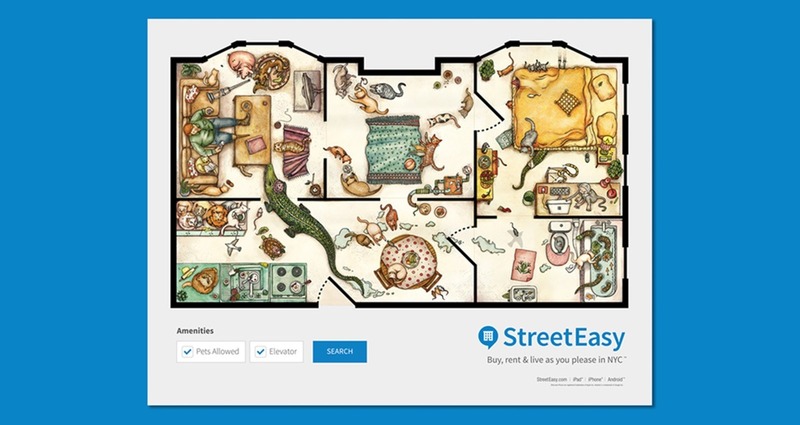 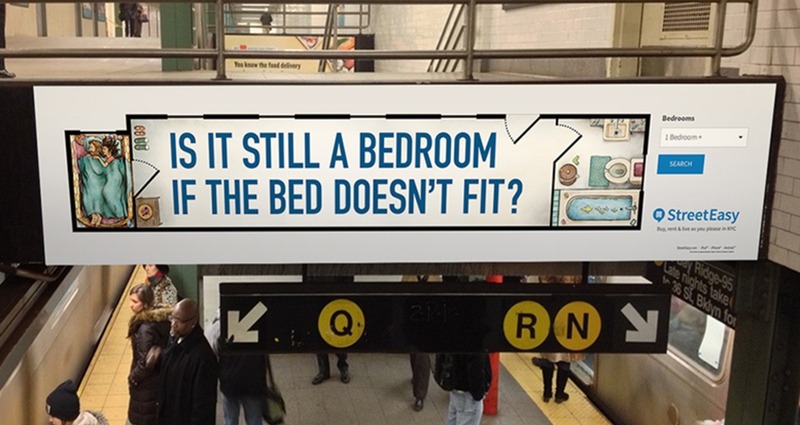 StreetEasy came to us to help create their first campaign for their new real estate platform. 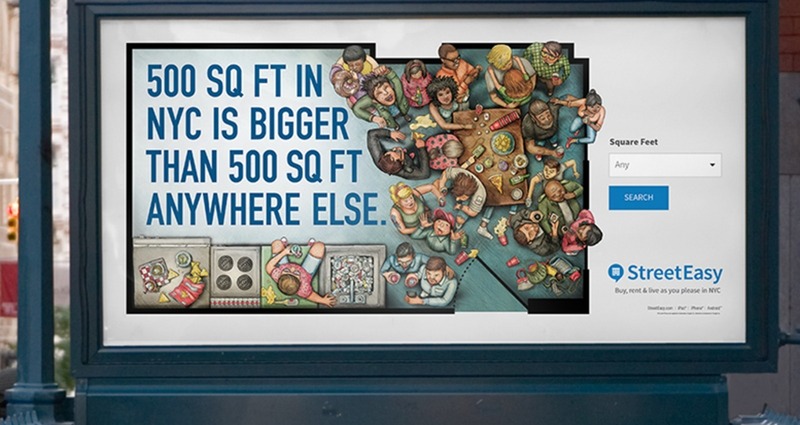 They finally cracked the code of making it easy to find the right place to live, in one of the most difficult places to find a place to live. 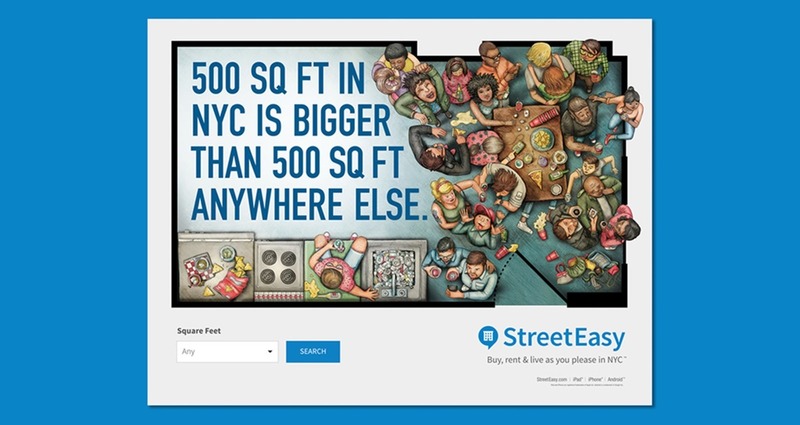 We created a massive out of home campaign featured all over New York based on the websites unique UX seach features that helps you find the right place for you to live. 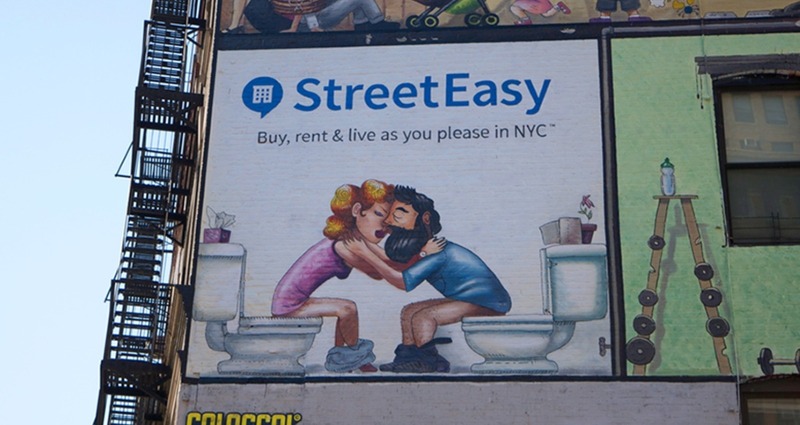 Since it was their campaign ever to launch they wanted to create a ton of awareness through media placement throughout New York City.